Firstly, Gold Motel have only been about since 2009 so I think an introduction is in order. Take note because if this track is anything to go by then they're going to be sticking around. Gold Motel is the side project of Greta Morgan from The Hush Sound, who are currently on a Bloc Party style "hiatus" (not looking good for them, if this material is anything to go by) The band name came about from the simple names from a hat technique. 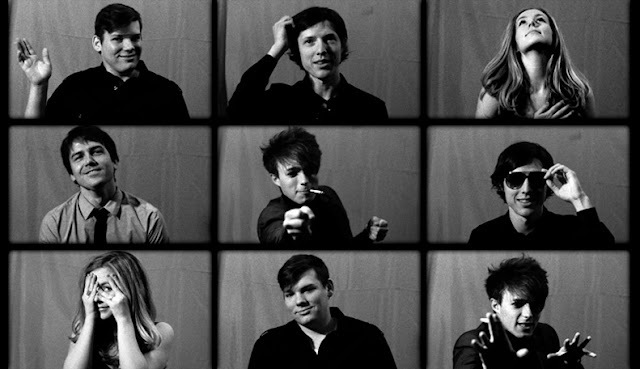 Gold Motel's first release was the five track Gold Motel EP, featuring the track "Perfect In Mind", this proved to be the track to have a video to compliment it. June 2010 saw the release of the bands first LP, Summer House and doesn't it suit the name so well (you will definitely agree given a listen) As for the album, it's a mixture of five new tracks plus the five off the Gold Motel EP. So far they have released "Were on The Run" and "Safe In LA", which leads me on to the original reason for this post, the new video.... Now this is what summer should sound like!